Many companies are investing resources in information systems without taking the implications into account. While technology is undoubtedly important, the same should also be true of Security, in terms of both infrastructure and human capital. Furthermore, infrastructures providing protection against security incidents only have value in themselves if they are used by professionals who know how to manage them properly. The increase in the number of threats, as well as the rise in the number of protection and detection devices to be implemented, have exponentially increased the demand for experts in the design and management of security, in all types of organisations. The UPC School is organising the Master's Degree in Cybersecurity Management in order to provide training for these professionals. Students taking the Master's degree will have the opportunity to learn the methodologies and techniques necessary for managing, planning, designing and implementing the procedures necessary to optimise the security of various assets, taking the latest threats that have recently appeared into account. This Master's Degree in Cybersecurity Management has an outstanding teaching team, which contains an excellent combination of practical professional experience and innovation in the field of technology security, from the technical, legal and police point of view. We will also have contributions from internationally renowned speakers, who will offer us their vision of the sector in the present and future. 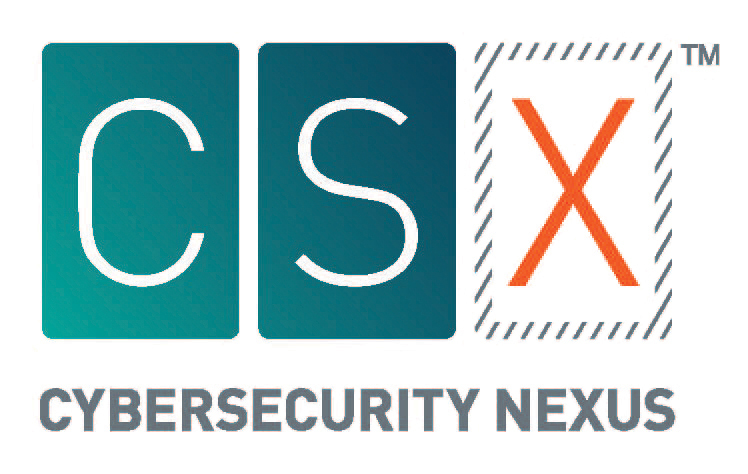 Students on the Master's Degree in Cybersecurity Management will also be trained to become Certified Information Systems Auditors (CISA) and for the Cyber-Security Nexus (CSX) Certificate. Both these qualifications are awarded by ISACA and are internationally recognised. Students registering for the programme will be able to register free of charge at ISACA Internacional and ISACA Barcelona and become members until 12/31/2019. Identify an institution's critical assets and determine the measures required to protect them. Manage an institution's digital security, establishing the appropriate methodologies, designing an architecture based on its needs as a business, and minimising the risks to which the different assets may be exposed. Use the tools and protocols necessary to maintain the confidentiality, integrity and availability of data. Identify the measures necessary to ensure systems function correctly. Regulation, methodologies, regulations and international legislation. IT Auditing Standards and Security. Legal aspects, collection and preservation of evidence. Good practices and security recommendations. Business continuity regulations and impact minimisation. Reports: legal aspects, corporate image, lessons learned. Communication techniques (negotiation, conflict resolution, structuring reports, etc.). CISA Preparation (4): Operations, Maintenance and Support of Information Systems. Relationship to corporate social responsibility. IT strategy and IT security. Mechanisms for IT governance and IT security. CISA Preparation (2): IT Governance and Management. Analysis and risk management processes. Type and classification of threats. Type and classification of vulnerabilities. CISA Preparation (1): Information Systems Audit Process. Confidentiality, integrity and availability of assets. Protection of services: logical access control. Program protection: software design and security. CISA Preparation (3): Acquisition, Development and Implementation of Information Systems. CISA Preparation (5): Protection of Information Assets.